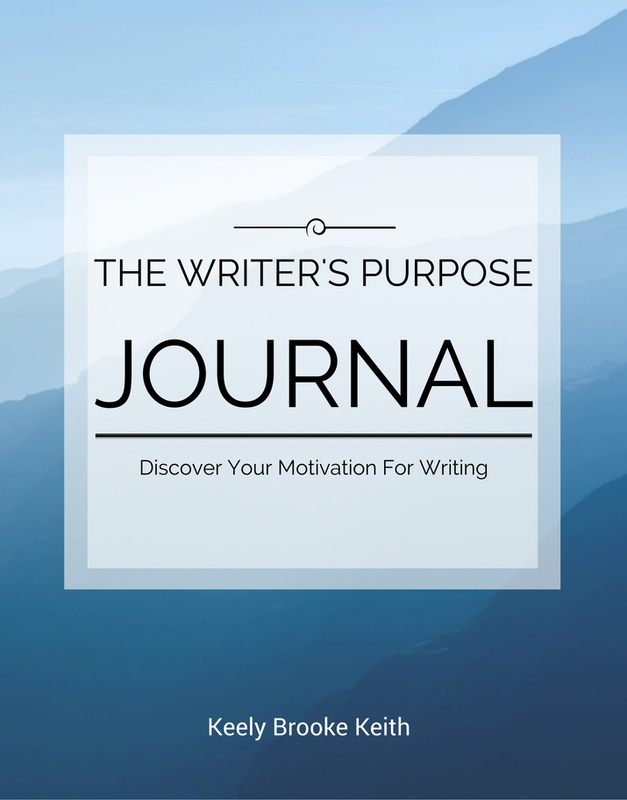 The first journal is The Writer’s Purpose Journal. 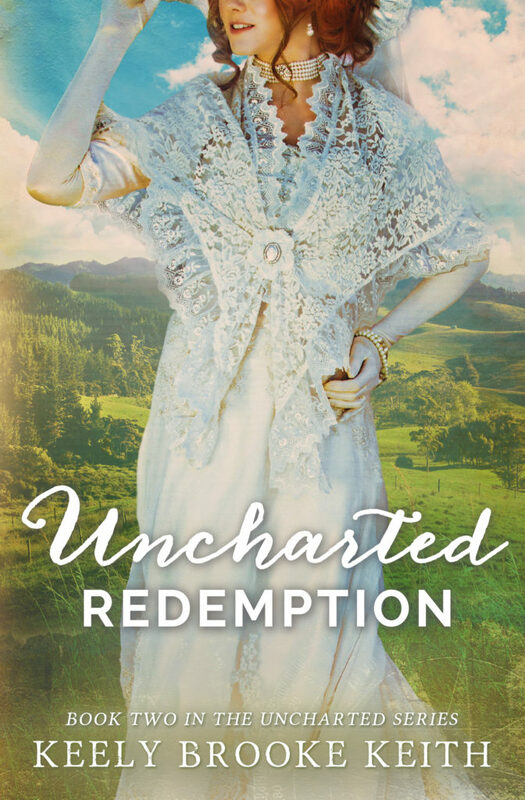 I created this resource because after I finished my seventh novel, I felt depleted and lost as a writer. I spent three months in prayerful introspection, pouring over a file of notes from readers and journaling my feelings. When I came out of that season, I had a list of questions that had helped me narrow my focus and remember my purpose. I know so many writers who also hit these blocks, and I thought it might help to have the questions laid out in a journal format. Do you want to write but don’t know where to start? 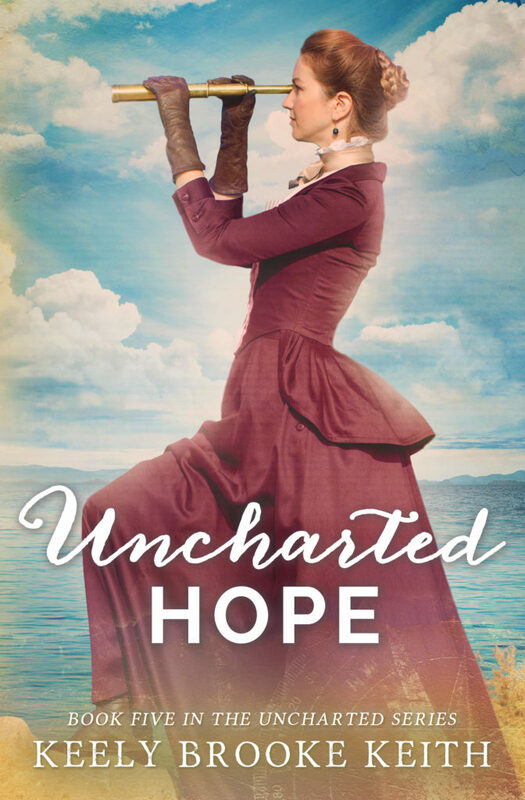 Are you halfway through your manuscript and feel blocked? Have you lost your enthusiasm for writing? Let The Writer’s Purpose Journal guide you on a journey to rediscovering your purpose as a writer. Using questions to prompt soul-searching journal entries, The Writer’s Purpose Journal will lead you through your beginnings as a writer, your influences, your goals, and your motivations to help you remove blocks and find fulfillment as a writer. The second journal is The Writer’s Character Journal. 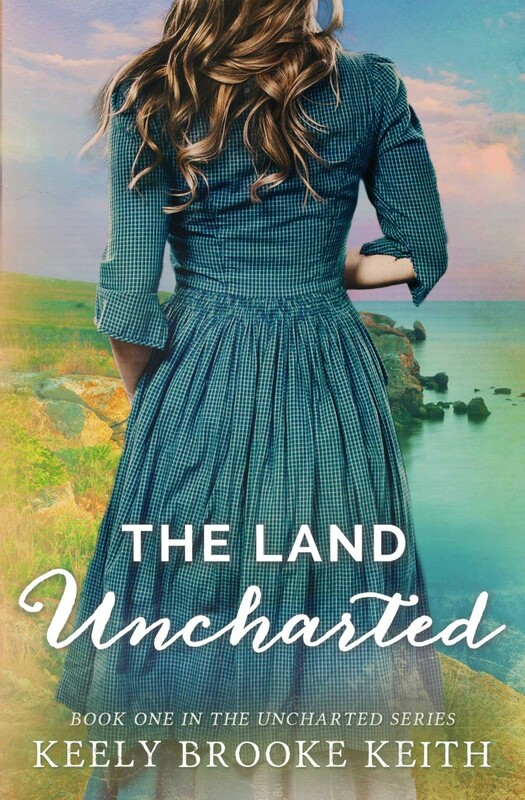 I created this resource because with every new novel I plan, I start a notebook for the characters. I rewrite the same questions over and over, and I thought it would save time if I already had it printed and bound. 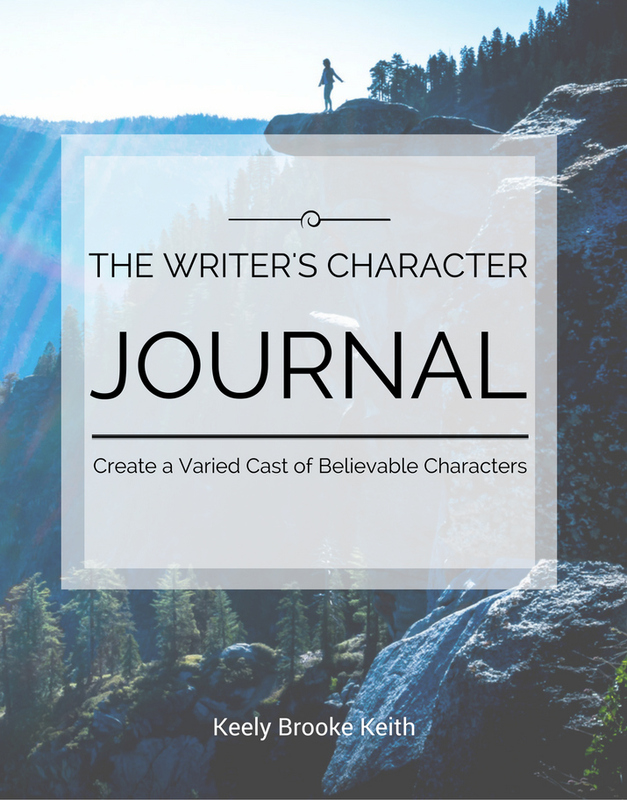 Let The Writer’s Character Journal guide you through creating the varied cast of believable characters you’ll need for your next novel. 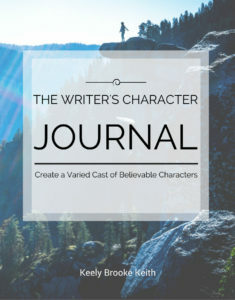 Using questions to prompt brainstorming, The Writer’s Character Journal will help you flesh out your characters’ pasts, quirks, relationships, strengths, fears, flaws, and more. Complete with a character index and numbering system for 18 characters. 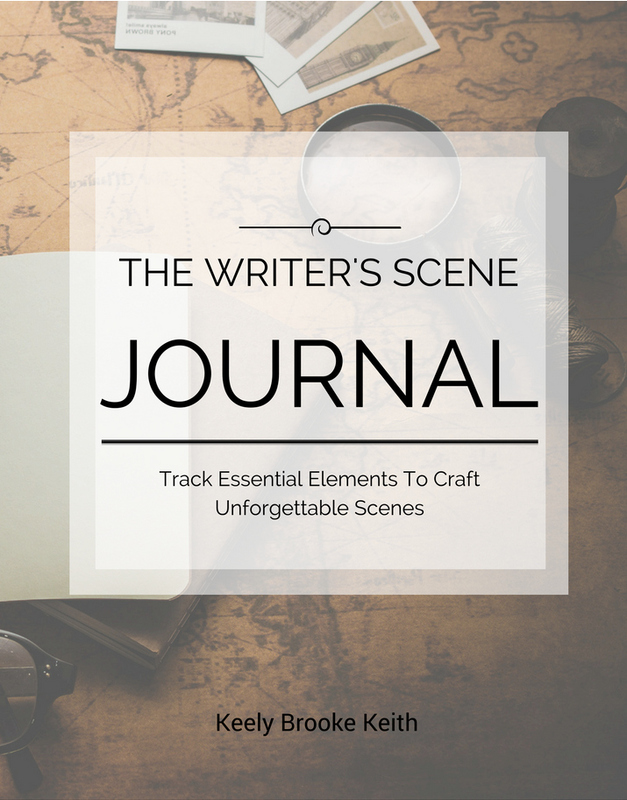 Let The Writer’s Scene Journal guide you through crafting unforgettable scenes for your next novel. 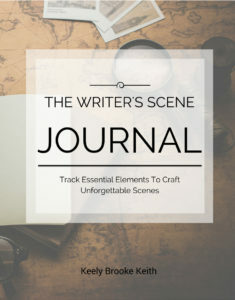 Using a list of essential elements, The Writer’s Scene Journal will help you brainstorm your scenes’ setting, plot, characters, sensory details, symbolism, and more. Complete with a scene index and numbering system for 45 scenes. The fourth journal is The Writer’s Book Launch Journal. 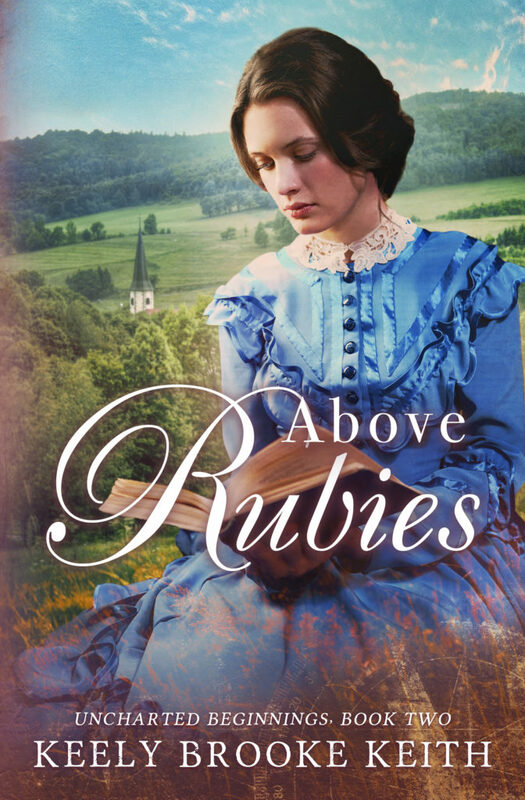 Book marketing and promoting can be intimidating for authors. 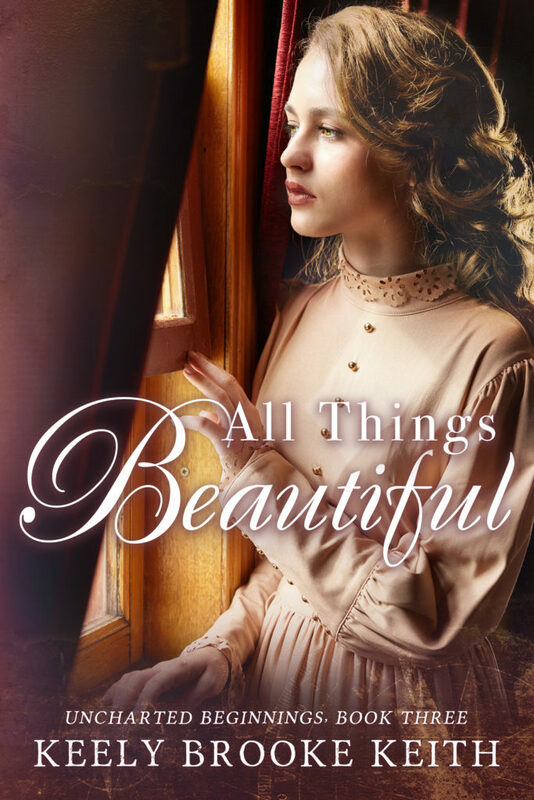 Since the day I signed my first publishing contract, I’ve kept a list of book promoting ideas. 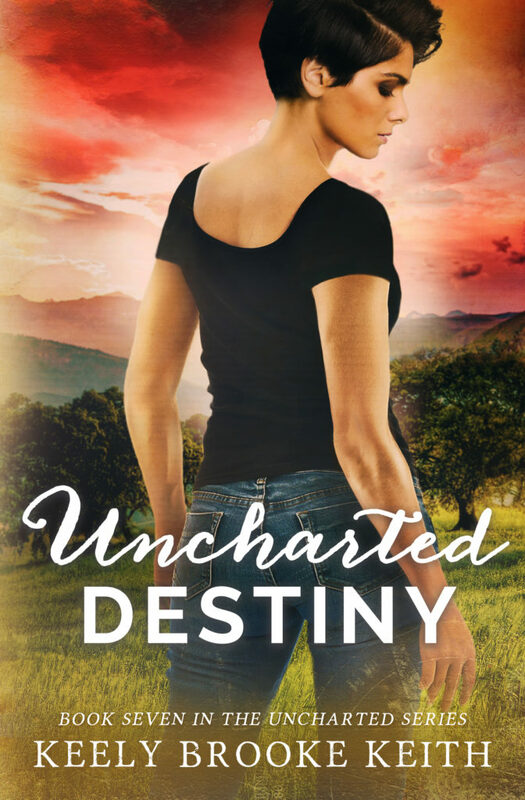 With each book launch, I try them and add to them for my next launch. 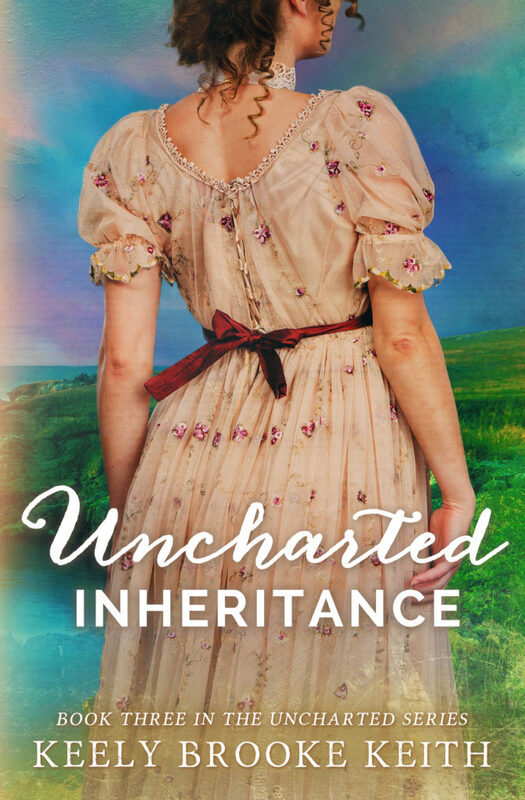 I have both traditionally published friends and indie friends who’ve asked for my list (and a couple of publishers too). So, I created this journal and spread the to-do lists over 12-months to turn it into an easy to follow plan for any author. 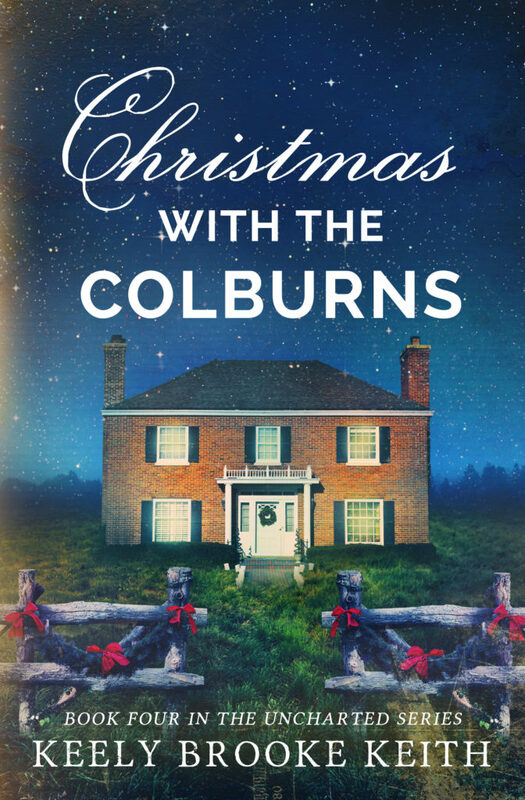 Many of my author friends love this journal, as even some big publishers rarely give a book’s publicity more than a couple of hours of an intern’s time these days. Whether you’re an indie author or signed to a publisher, let The Writer’s Book Launch Journal guide you through the marketing and promotional tasks every author should do to ensure a successful book launch. 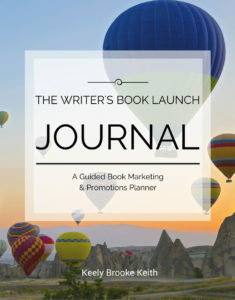 Filled with checklists of essential tasks, an abundance of publicity suggestions, and questions to personalize your promotions, The Writer’s Book Launch Journal will lead you on the journey to a fun and fulfilling book launch. 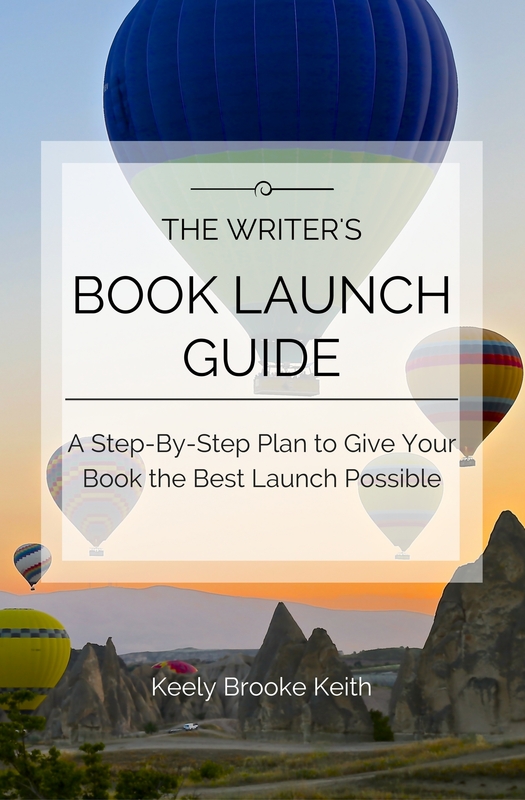 And since some authors want the information in The Writer’s Book Launch Journal but prefer to scroll through the checklists on their computer, I’ve also written the ebook The Writer’s Book Launch Guide: A Step-By-Step Plan to Give Your Book the Best Launch Possible. 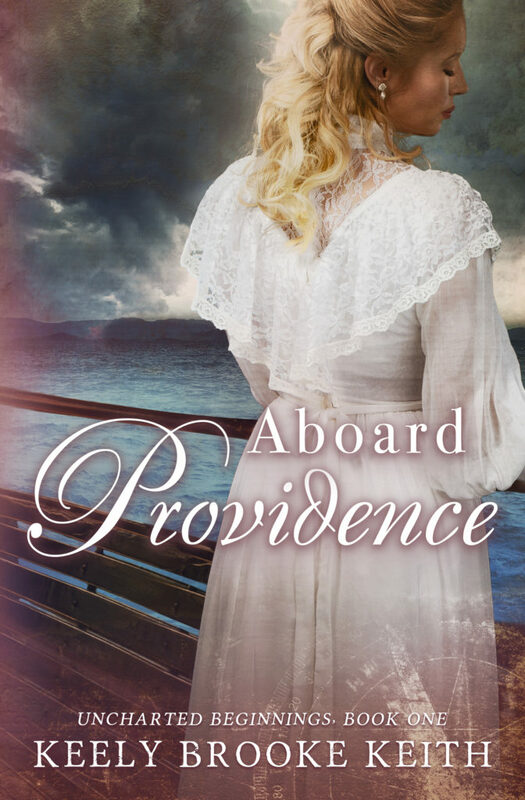 This book is a good companion to The Writer’s Book Launch Journal because the tasks are explained in more depth. I recommend getting both the journal and the book (or ebook) together. 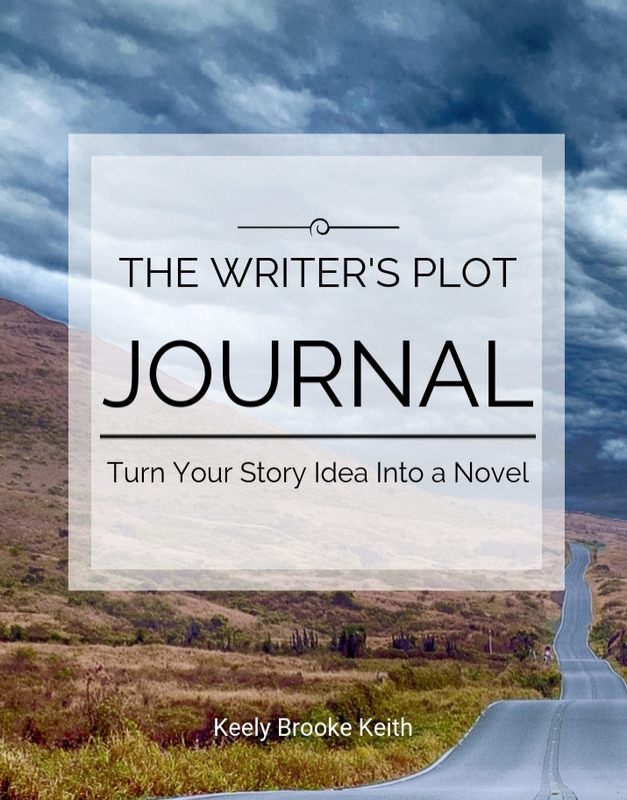 Let The Writer’s Plot Journal help you turn your story idea into a novel or screenplay. 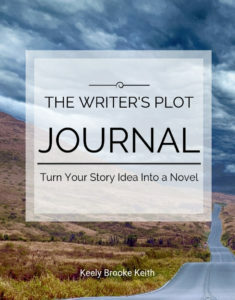 Using questions to prompt brainstorming, The Writer’s Plot Journal will guide you through fleshing out your protagonist’s journey using classic story structure but without being formulaic. 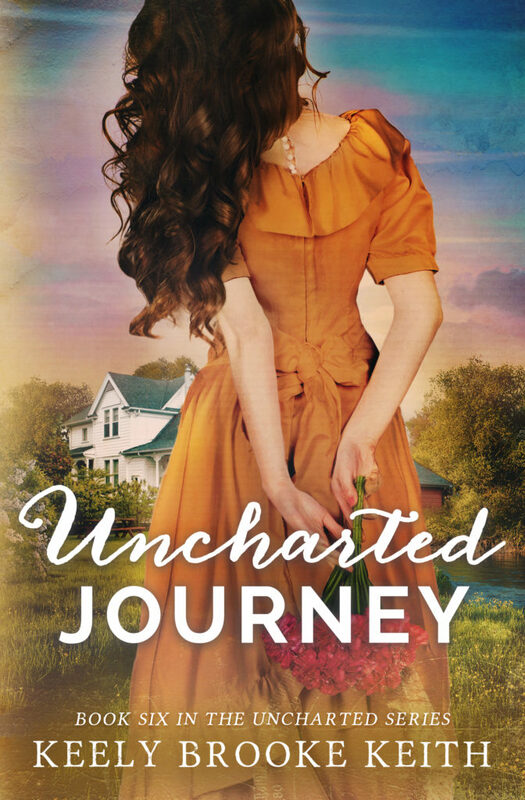 Discover the simple way to plot a riveting story.